On October 28th, 2014, puppies all over the world spontaneously burst into flames – or so the community would have you believe. What happened was the reveal of BowerPHP (I shy from calling anything “alpha” a release), and here’s why it wasn’t anything nearly as apocalyptic as some would have you believe. 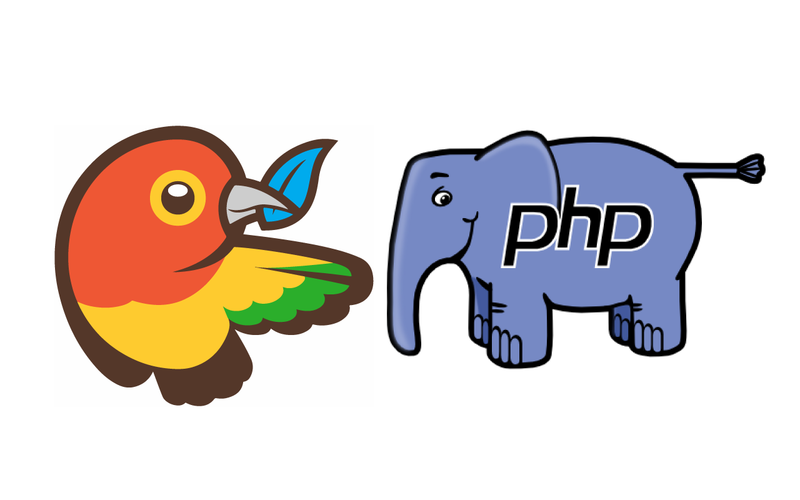 BowerPHP is a PHP version of Bower, the NodeJS based front end package manager. We covered Bower before somewhat, but in essence, you use it to install front end libraries like jQuery, Angular or Foundation much in the same way you use Composer for PHP dependencies. You define a Bower file with dependencies, run bower install, and watch the magic happen. The packages will usually be installed in a bower_components folder which is created if it doesn’t exist, and you can either link to them directly, or pull them through some additional concatenation/minification filters before doing so to reduce the number of requests and download size. So… why a PHP version of it, if a Node version exists? Good question – but before answering it, let’s install BowerPHP and use it to pull in some packages. I’ll be using our official Homestead Improved box. If you don’t want to, you don’t have to, but it’s the simplest way to get started following along. composer global require "beelab/bowerphp 0.1. *@alpha"
We installed in seconds what would have taken us minutes with NPM, if it would have worked at all in a VM hosted on Windows. Execute bowerphp to see if it works. To see an example use case, let’s try it out. We’ll create a “Hello World”index.html file in a project folder accessible from the browser, in our case, Code/Laravel/public via homestead.app:8000. Visiting homestead.app:8000/ in the browser should display “Hello World” now. Uhh… what? No problems? But.. I’m running a Vagrant box inside Windows! Where are the warnings, the bugs, the permission problems? Where are all the errors caused by NPM’s clumsy directory structure? BowerPHP installed Foundation for me in fifteen seconds flat. I honestly can’t think of any other cons. Can you? Let me know. BowerPHP is pretty cool. It’s an ambitious “reinvention of the wheel” but this time, the wheel’s shape and form stayed the same – just the material changed from balsa wood to oak, and oh boy does it turn better. The community pushback against this project reminded me of what Beau spoke at Forum PHP – persisting until you find support, and here’s hoping that this post of praise and high fives lets the team know they’re not alone in the need for Node-less Node tools, and that they should keep doing what they’re doing. With BowerPHP, we get the ability to install our front end assets as simply as we do with back end packages – and combined with Assetic for filtering, minification and other magic, BowerPHP becomes your front end hypertool. What do you think about BowerPHP? Useless project or much needed tool? Why? Tell us in the comments!